A: Soju is a Korean distilled alcohol (spirit) which was made with rice until 1965, when the South Korean government banned usage of rice for alcohol to alleviate shortages. Q: How is Tokki different from mainstream green-bottle sojus? A: The mainstream sojus have never reverted back to using rice, although the prohibition has been lifted in 1999. Green-bottle soju products usually consist of stevioside and other chemicals. Tokki uses sushi-grade, organic sticky rice sourced from California. It has no additives; just rice, hand-cultivated yeast called "nuruk" (누룩) and reverse-osmosis filtered water. A: No. Simply put, saké is Japanese whereas soju is Korean. In addition, the former is produced by a brewing process more akin to that of beer whereas soju is distilled. Q: Is Tokki Soju gluten-free? 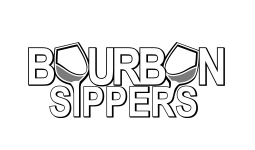 A: All spirits are gluten free. Tokki is the first American handcrafted traditional rice soju. The vast majority of sojus on the market have drifted away from traditional ingredients and practices. The most popular brands are often made from harsh chemicals and sweet potato starches. Tokki’s goal is to bring high quality clean soju back to the public using only the best ingredients and no artificial flavors or chemicals. 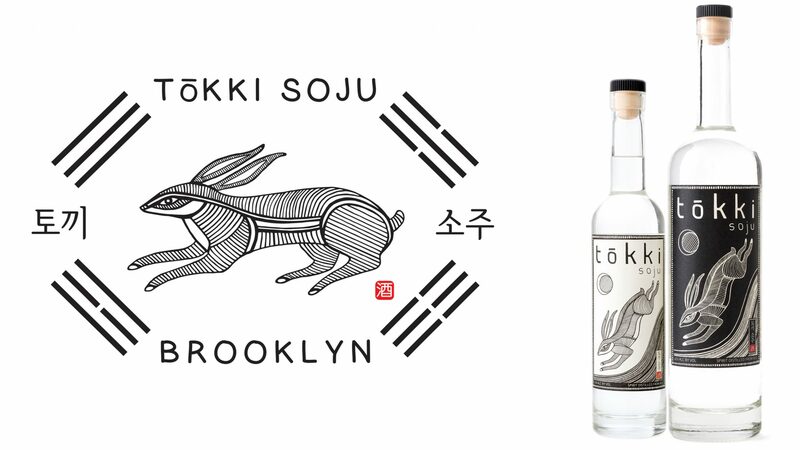 Tokki soju is made from American sticky rice, water, and a traditional yeast that we hand cultivate called nuruk (누룩). It’s the perfect marriage between Korea and the US! For Brandon Hill, owner and creator of Tokki Soju, the moon and tokki (the Korean word for rabbit) have a strong significance in his life. 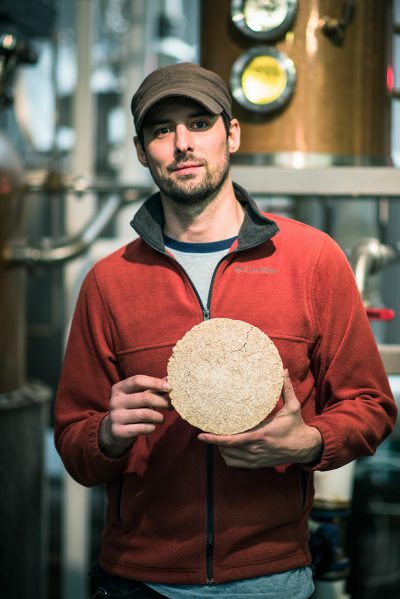 Brandon moved to Korea in 2011, the year of the rabbit, to study traditional Korean fermentation practices and distilling techniques. While immersed in Korean culture, he learned all the ways that Korean culture reveres the moon and its phases. In Korea, they believe the moon’s craters resemble the outline of rabbit… and when you are drinking with the moon, you are never alone!